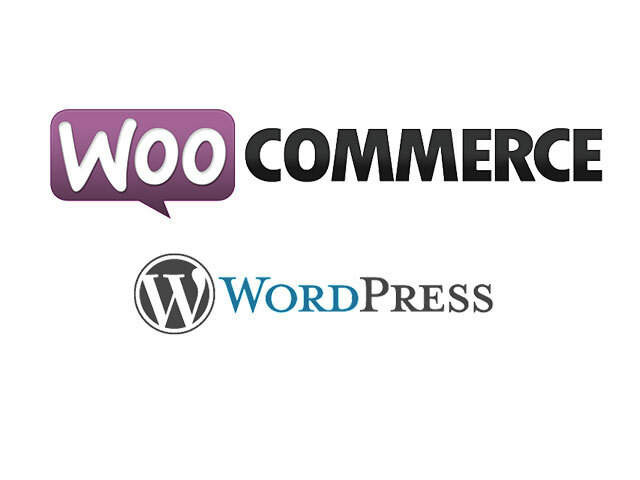 We can help you to achieve all environment website objectives with our comprehensive Environment WordPress Theme. 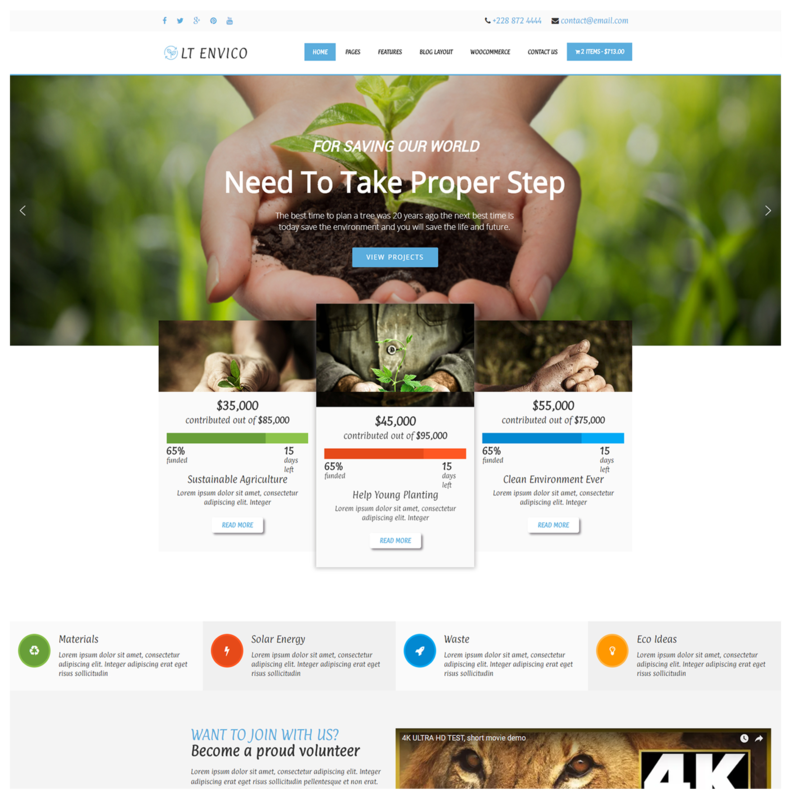 LT Envico is a responsive WordPress theme which intends to environmental-purpose website. 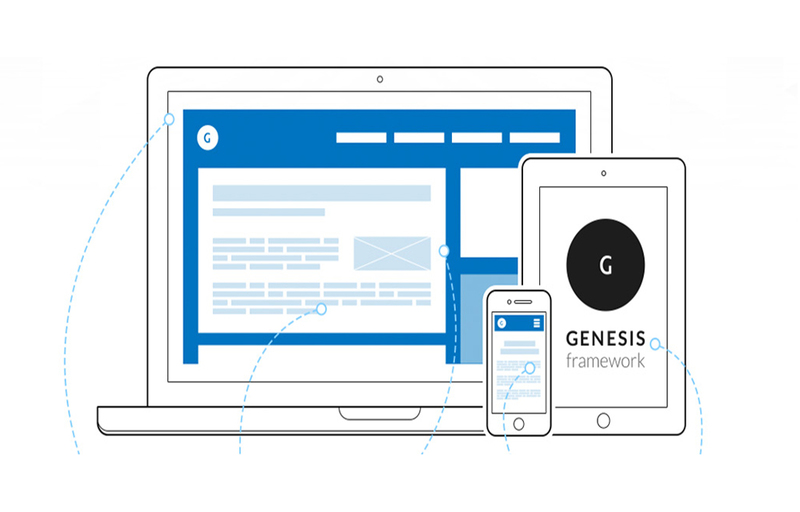 Based on a strong framework Genesis framework, Environmental WordPress Theme is fully responsive, make your environmental website display well on any mobile device. You’ll also benefit from cross-browser compatibility – this enables your site to be accessed functionally by all visitors. No matter how your audience is accessing your site, everything will work perfectly. 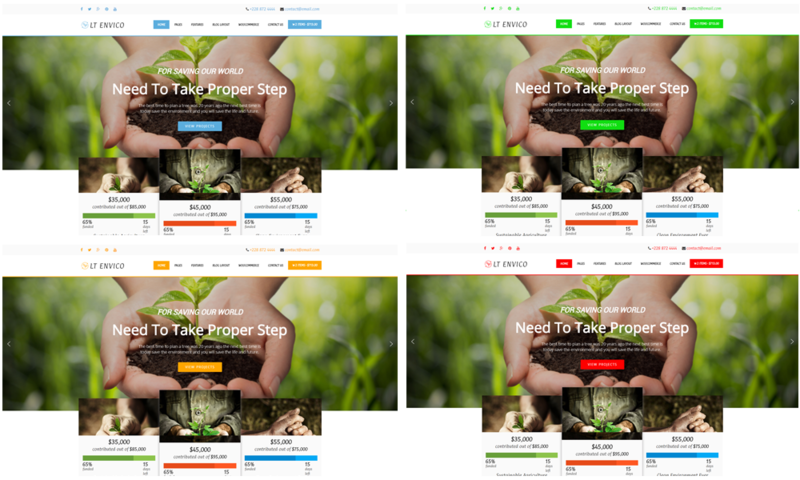 Besides, LT Envico also comes with 4 colour styles helping to create wonderful WordPress websites. 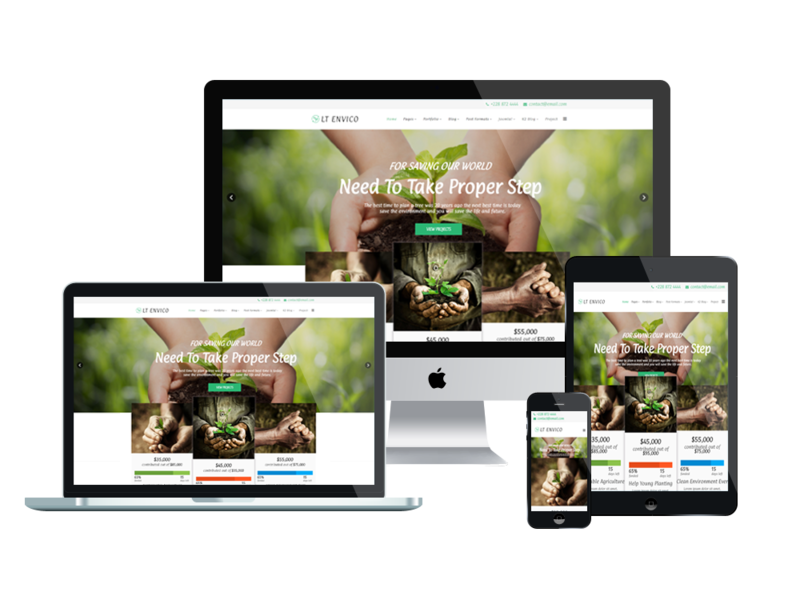 The theme offers you an easy and effective way to create a website for your environmental company and attract more attention from your business partners and customers. Preview the live demos of our Environmental WordPress Theme and see for yourself how easy your online presence can be managed, with success too.